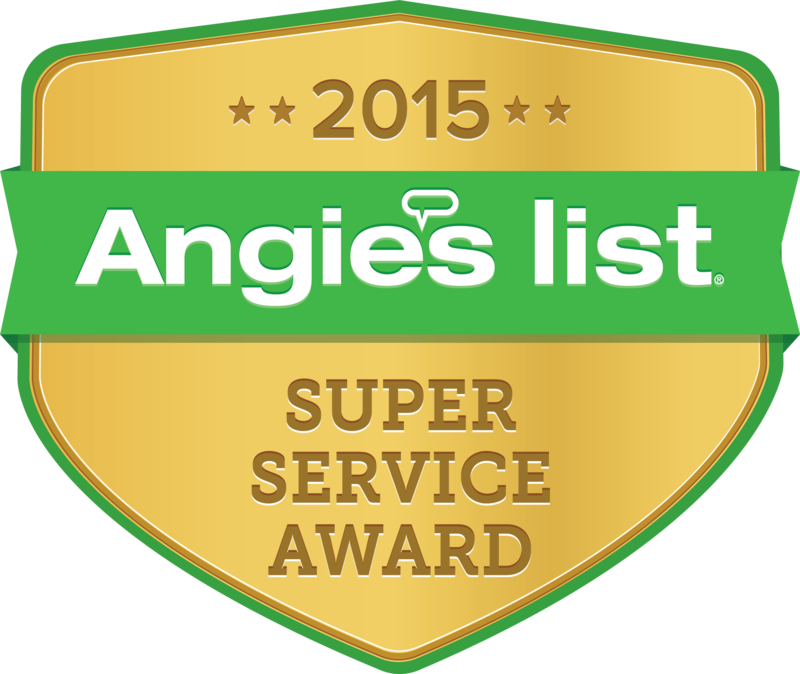 *Only Angie’s List Members have full access to profiles. 1- Any items the PetPeePee clean is guaranteed Total urine odor removal!!! 2- PetPeePee Service is unable to take out the smell due to: algae, deodorizer, enzyme & mildew (cleaning products used by the customer or Carpet cleaner). 3- PetPeePee Service is unable to take out the marks/ STAINS due to: algae, cleaning products used by customer, mildew, Yellow Pee, Blood, And Pet Accidents. 4- Pictures / audio taken at the customer’s home may be used by PPP America, customer agrees. 5- A storage fee will apply after 20 days. 5-B-After 60 days from the day of the pickup/ received, the items will become property of PPP America. Inc.
6- Oriental rugs, Silk rug, Furniture, Drapery, fiber & leather may lose their original Shine, color, and Bitner. 6a-Any metallic fiber may lose the original shine or fiber loss. 7- Area Rug We Name (Ltx-latex rugs) are made with several layers that include, wool, latex (glue material) and a Layer of canvas. Due to the urine, age of the rug, and previous cleaning products used by the customer- the glue material may dry and loosen from the wool and canvas sheet. This may result in (Dry glue dust) and separation of the canvas, and the wool, Cleaning is at the customer’s own risk. 8- Customer should inspect items upon delivery through. 10- In the rare cases, rug under furniture, wood, and more. The rug upon pick up/ship/received, its look free from stains, but after cleaning stains will resurface, this stain is from the furniture, dust that sink deep into the rug fiber and the water use to clean the rug made the color dust to become due these stains is permanent. PetPeePee Service unable to predict this stains before the cleaning, the result is customer risk. 10-1 Any damage that occurs Upon pick up/Delivery due to moving furniture is at the customer’s own risk. 11- Exact measurements of rugs are determined at the PetPeePee System warehouse. Price may be subject to change. 12- PetPeePee service is strictly Urine odor removal from: Oriental rug, Area rug, Furniture and Draperies. There is no any Factory suggestion, how to remove Urine odor from the Item you ask to be clean, from urine odor. Our service proves itself as affective and customer agree, and give PPP America all the right to clean the item, results may vary. 13-Upon receiving your Draperies. Do TO THE SHIPPING. YOU MAY HAVE TO IRON THE DRAPERIES PROFESSIONALY. 14-Any dispute (lawsuit) will be final in Broward County only, costumer agree.